The family of a Halifax man who was kidnapped in northern Burkina Faso on Tuesday says they are hopeful Canadian authorities will bring him home safely. 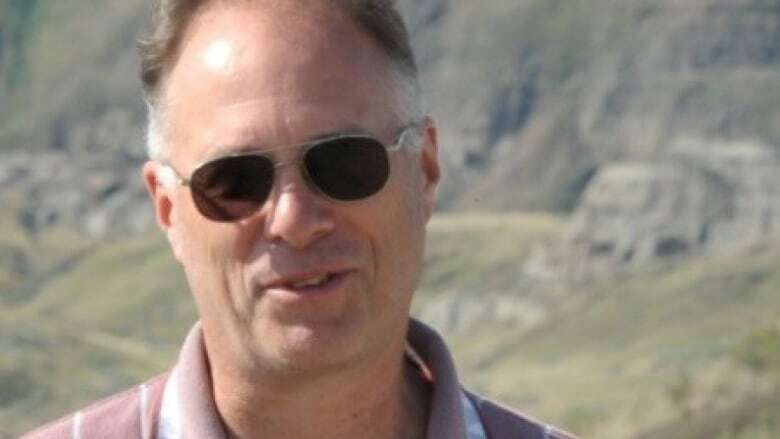 Kirk Woodman works for Progress Minerals Inc., a mining company based in White Rock, B.C. CEO Adam Spencer confirmed to CBC News that Woodman is based in Halifax but declined to comment further. Woodman's family said in a statement that they will not be speaking publicly and asked for privacy. "We have faith and trust in Canadian authorities to bring our husband and father home safe. We are hopeful for a fast resolution to the situation." Woodman has worked in the mining industry for more than 30 years, and joined Progress Minerals 18 months ago. The mining company has operations in Ivory Coast and Burkina Faso, and Woodman has previous experience working in West Africa. 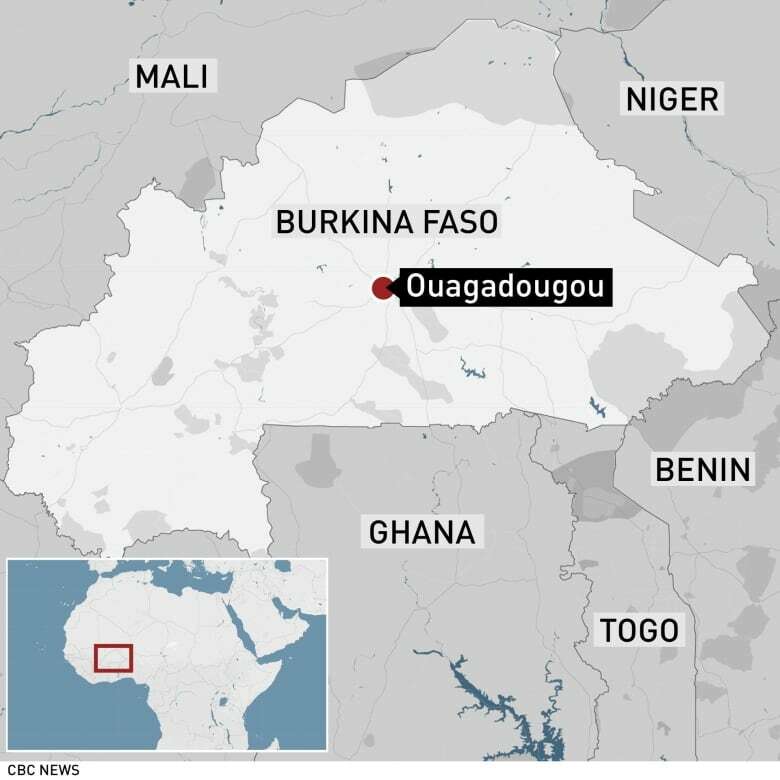 Burkina Faso's security minister, Clement Sawadogo, said Wednesday that Woodman was abducted by a dozen gunmen on a mining site owned by Progress Minerals near the border with Niger. Foreign Affairs Minister Chrystia Freeland says Canadian officials are aware of the report and are reaching out to his family. Woodman is the second Canadian to go missing in Burkina Faso in recent weeks, Sawadogo said. Security has deteriorated as jihadists with links to al-Qaeda and ISIS, including many based in neighbouring Mali, seek to increase their influence across the poorly policed scrublands of the Sahel region just south of the Sahara Desert in West Africa.